To find your Mercedes-Benz part from a RECYCLER NEAR YOU, just enter the YEAR, MODEL and PART TYPE you wish to locate and your ZIP code in the above form and press the "FIND" button. PartsHotlines can find your used Mercedes-Benz parts at great prices! 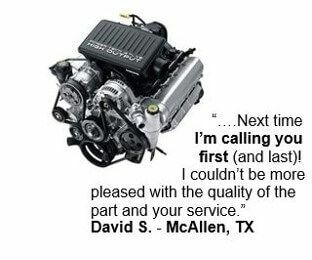 Our Parts Experts are second-to-none in our ability to provide you with a great quality part for your Mercedes with speed and accuracy. We will help you find just what you need so you can quickly get on with your day. Mercedes-Benz is a division of the Daimler AG Company. In 1886, Karl Benz created the first gas-powered car called the Benz Patent Motorwagen. Later that year, Gottlieb Daimler and Wilhelm Maybach added an gas engine to a stagecoach. In 1901, Daimler-Motoren-Gesellschaft marketed the first Mercedes. They merged with Karl Benz’s company in 1926 creating the Daimler-Benz Company. Mercedes-Benz has a long-standing reputation for quality, craftsmanship and luxury. You can find quality used auto parts for your Mercedes-Benz by searching the PartsHotlines network of auto salvage yards. We have access to hundreds of auto recyclers to find the highest quality parts at the best prices. 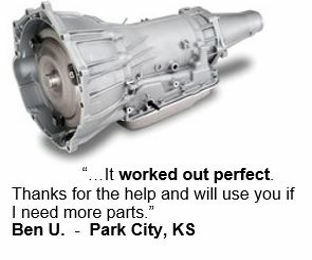 We can help you find quality used Mercedes Benz auto parts. Simply enter the make, model and year of your car and the part you’re looking for. 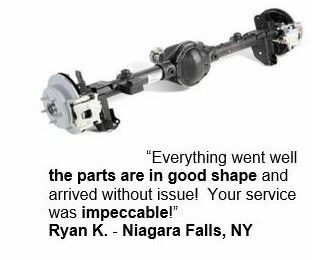 We’ll search the PartsHotlines network of hundreds of salvage yards for the highest quality used auto parts and show you the local results first. PartsHotlines can help you save money on top quality used parts for your Mercedes.